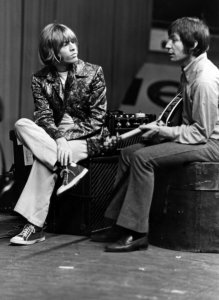 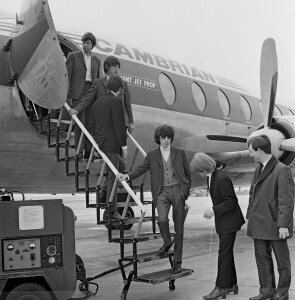 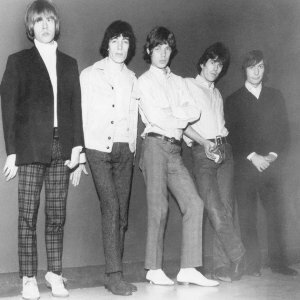 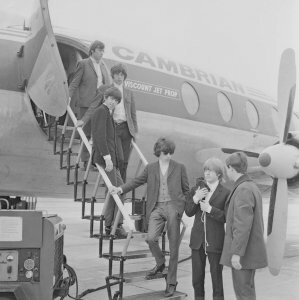 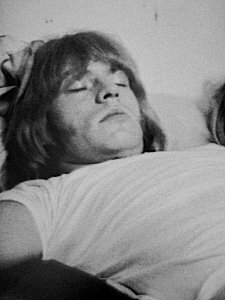 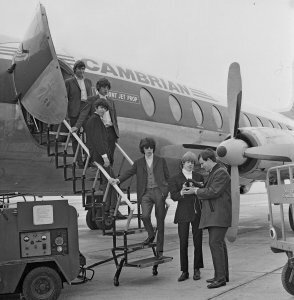 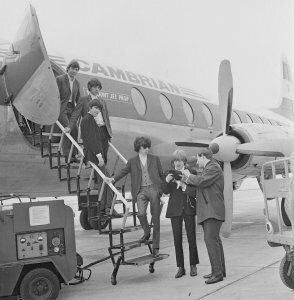 13th August 1964 - The Rolling Stones arrive in the Isle of Man on their way to Radio Caroline. 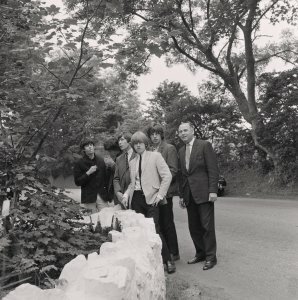 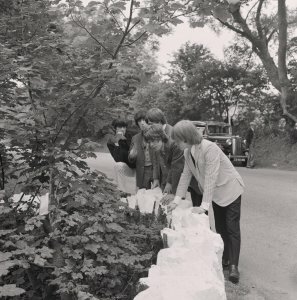 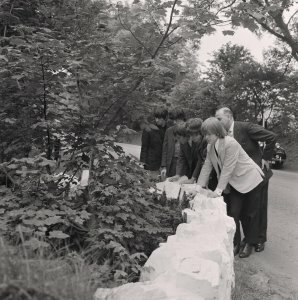 13th August 1964 - at Fairy Bridge, Isle of Man. 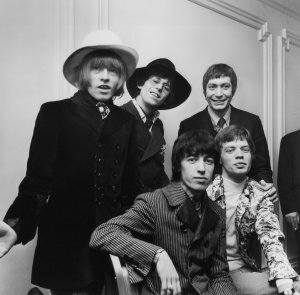 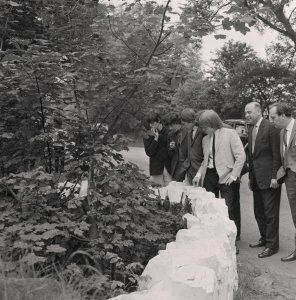 The Rolling Stones pictured with Robert Wilkinson who was the Entertainments Manager for the Isle of Man and ran the Palace Lido and the Casino.